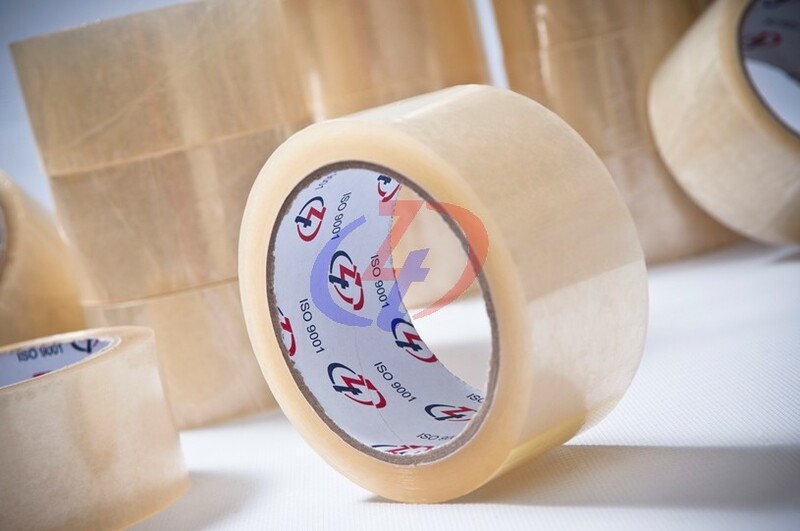 High tensile strength film with strong acrylic emulsion adhesive. 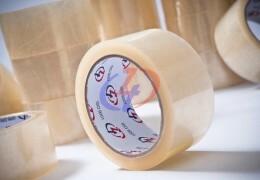 Standard thickness: 45 ,50 ,70 & 90 micron. 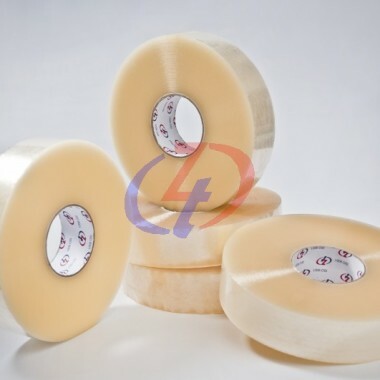 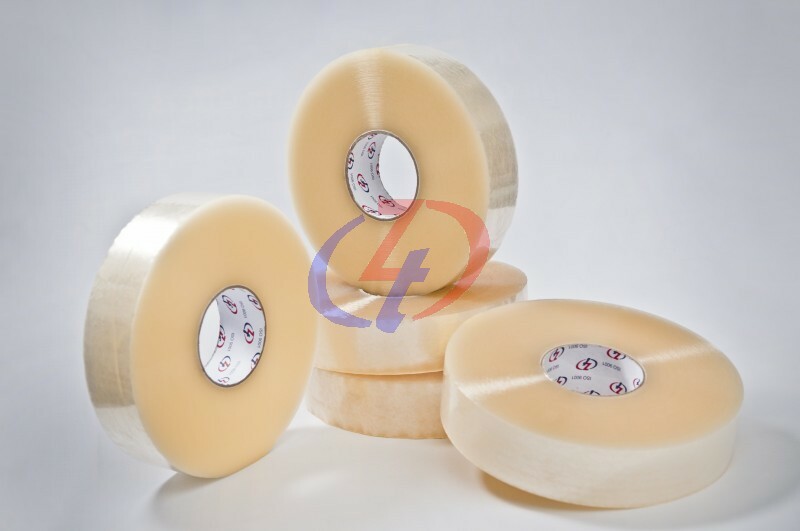 a) OPP NORMAL TAPE – Transparent / Brown Colour. 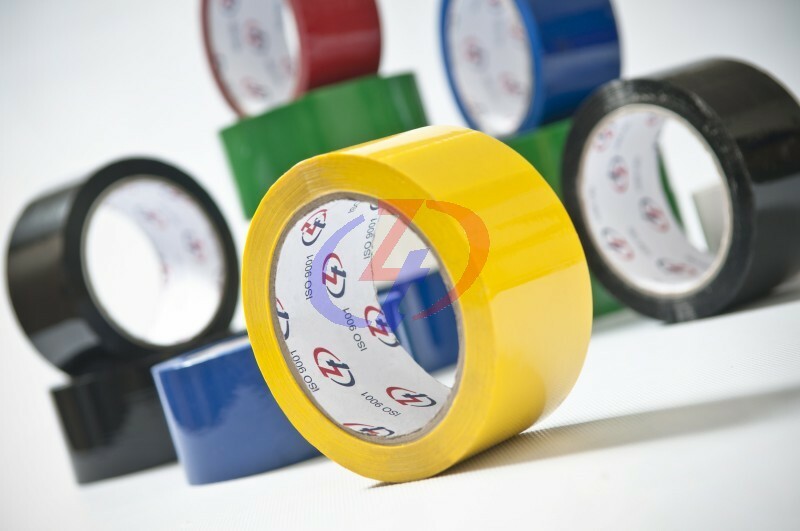 b) OPP COLOUR TAPE – Yellow, Green, BIue, Red, Black And White Colour. 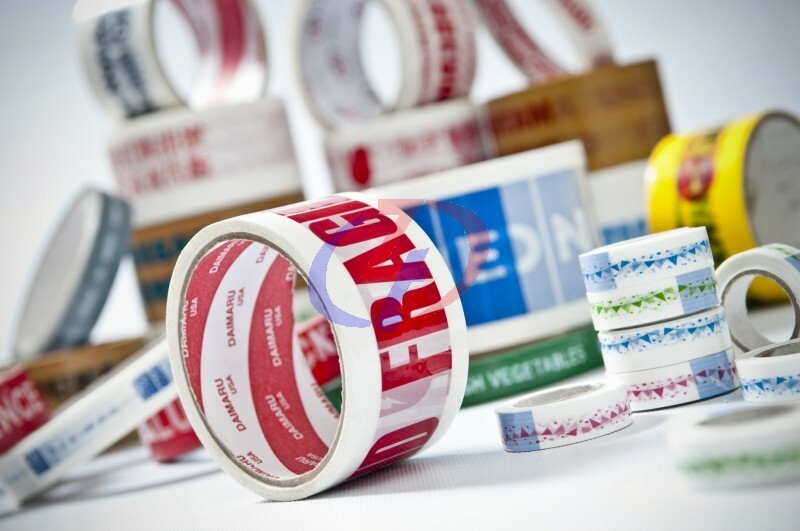 f) Production and other identifications. 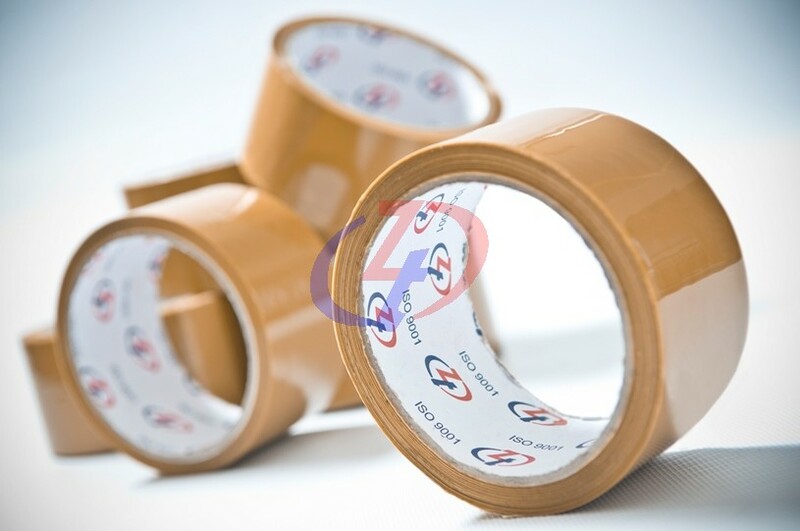 - Printed tape are used as security seal which will show if the carton is tempered or open. 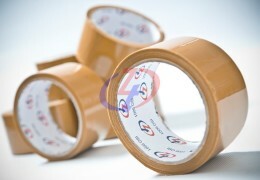 * Base colour – Transparent , White & Brown not consider as one colour for printed tape.